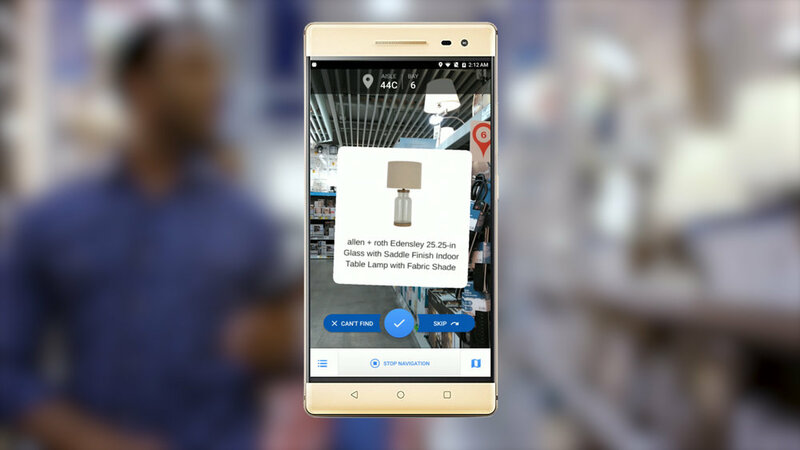 We’re using augmented reality to transform in-store shopping experiences. 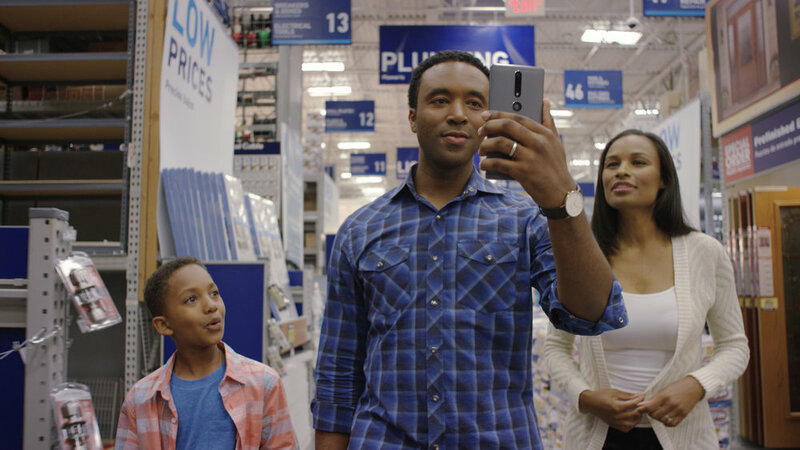 Lowe’s Vision Navigation helps make it more efficient – and fun – to find products in-store. The Android application provides turn-by-turn digital directions to guide customers to the product they need by the most efficient route.